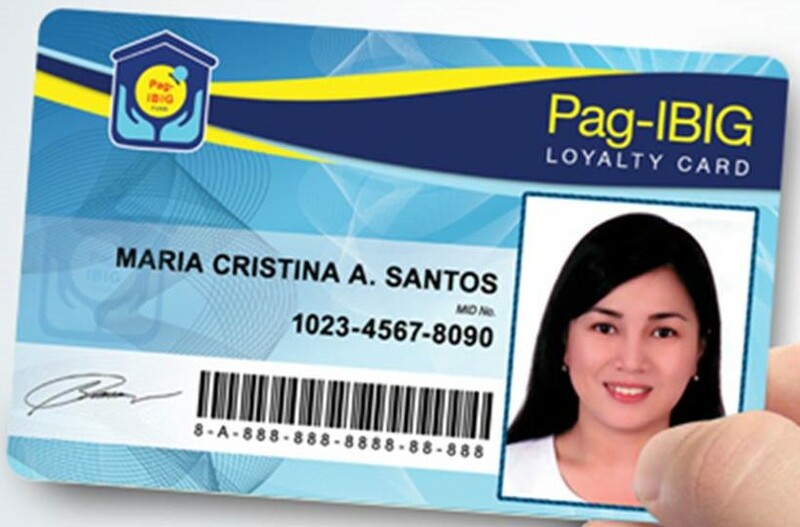 PAG-IBIG fund is starting to use MID number for all transaction in PAG-IBIG FUND just like SSS. The good news is you can get your MID number online, no need to go to their office. To get this number you need to register online even if your new or existing member without MID number. This is how to know your PAG-IBIG MID Number. Enter your name and birthday and the code shown then click proceed. You will directed to an Online registration form fill it up with the information needed. Then click submit registration. You will received a confirmation of your registration on your mobile number or in your email. Take note of your tracking number. Click membership registration then Select view registration information then proceed. Then enter your tracking number,last name,first name and the code shown. Click proceed. In your MDF you will see your MID number. NOTE: If you cannot find the MID number repeat step 7 to 10 after 1 to 3 days.